Moodle is a Learning Management System (LMS) platform that many education providers use to host either a few courses, a whole program, or a MOOC (Massive Open Online Course)! Moodle resides on an Internet site that students log in to in order to communicate with teachers and other students or to access lessons and class material. These sites are being used more and more by colleges and universities to provide resources for students, as well as track grades and assignments, and provide an easy method for communicating. The main difference from having a regular Internet-based class website or blog is that students must log in to use Moodle, giving you the opportunity to easily track students as well as restrict access so only your students can use it. The best thing about Moodle is that it’s free (very important) and open-source (meaning anyone can add and change it). Like Firefox (my favourite web browser), it benefits from having a large community of people continuously improving and updating the program. It is also very user-friendly. Aside from the initial installation, which requires it to be set up on a network and published online (i.e. assigning it a web address), using it for your ESL classroom just takes time and trial-and-error experimentation. My first encounter with this type of site, which some of you may be familiar with, was the Canadian Language Benchmarks ‘Boot Camp’ (found at http://elearning.language.ca/ but not operational at time of publication) which gives a thorough course in CLB concepts, using a Moodle platform. So, what can it do for an ESL classroom? Where can I learn more or see some examples? In my next blog post, I’ll go into more detail about my experiences with Moodle and the site I currently use in class. Have a try and see what Moodle is capable of. Happy exploring! In what ways can you see benefits to using Moodle for your courses? I have also been using Moodle, via LearnIT2teach, for about two years now. The learners have found the site easy to navigate, once they get familiar with it, and really appreciate the ability to get online, to practice, to review links, to connect with classmates outside of class… I can’t imagine running a class without one. Agree that setting up Moodle on your own can be a little tricky, but the investment is worth it. Even better if you have a LINC connection and can get the support of the pros at LIT2T. I just learned that although I’m using Moodle 2.4, they’ve already upgraded to 2.8. I need to catch up! 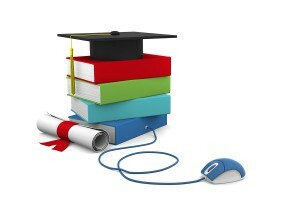 Although Moodle is turning out to be a good fit for my situation, it is not the ideal solution for all organizations. 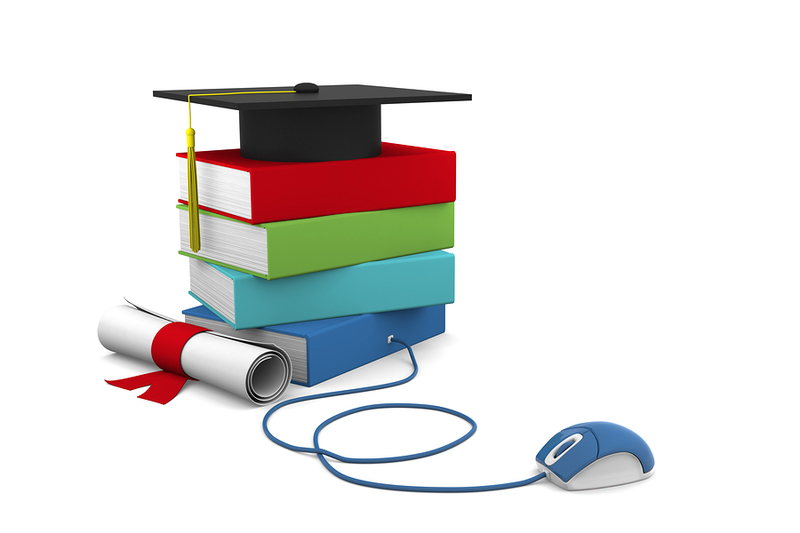 It is important to do your research and testing before making the leap to Moodle or any Learning Management System. I have tried Canvas.Instructure.com, which is a competing platform and the features are largely based on Moodle and other open source products. It is very intuitive and does not require any set up or installation. A free account is available to individual teachers to use it in creating and teaching courses. It has amazing features for managing courses/classes and monitoring progress through built in analytical tools for individual students or whole classes. It’s also handy that you can import export quizzes/courses to or from Moodle.